You might have heard the term “brain food” used to describe food that’s good for you. 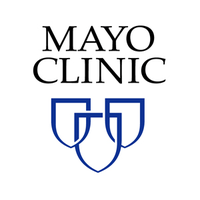 Doctors at Mayo Clinic say there really is a diet that benefits the brain. But this diet is not for everybody. It’s for kids who have epilepsy, and it’s based on extremely high fats and very few carbs. More on how the ketogenic diet is helping some kids with epilepsy become seizure free (Mayo Clinic).